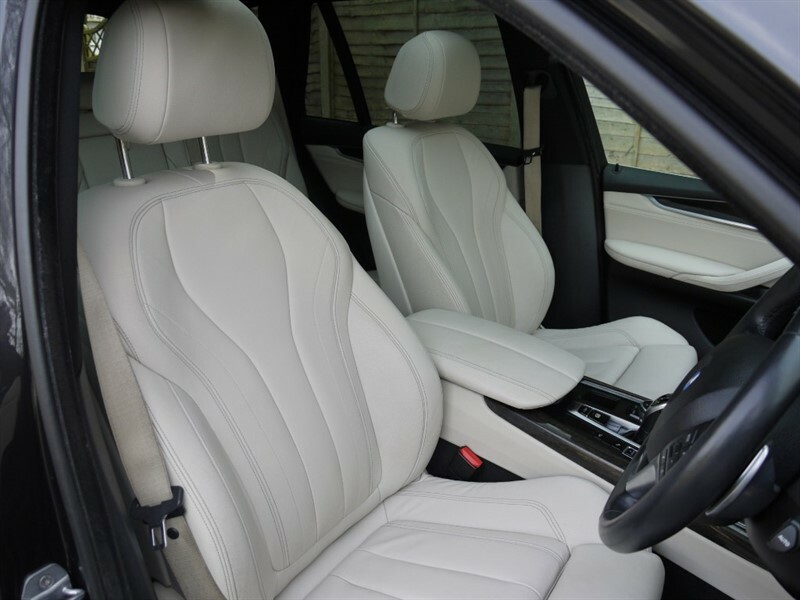 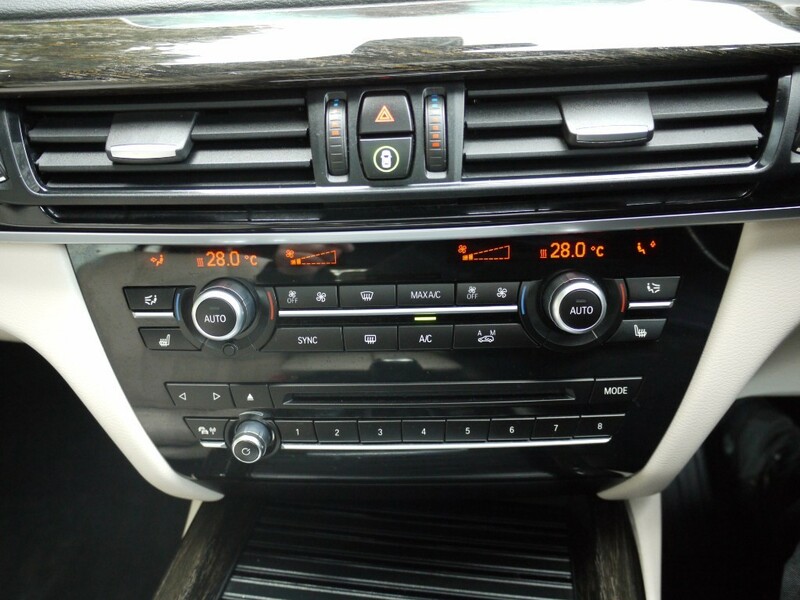 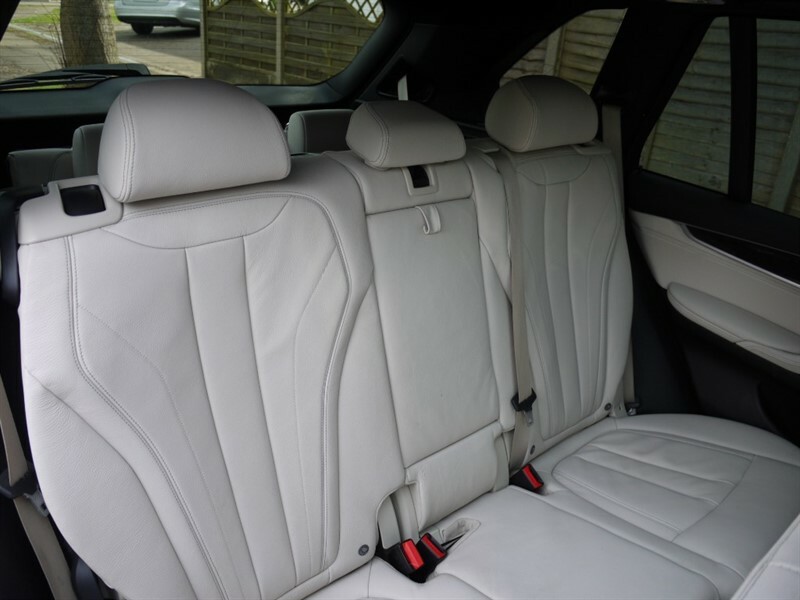 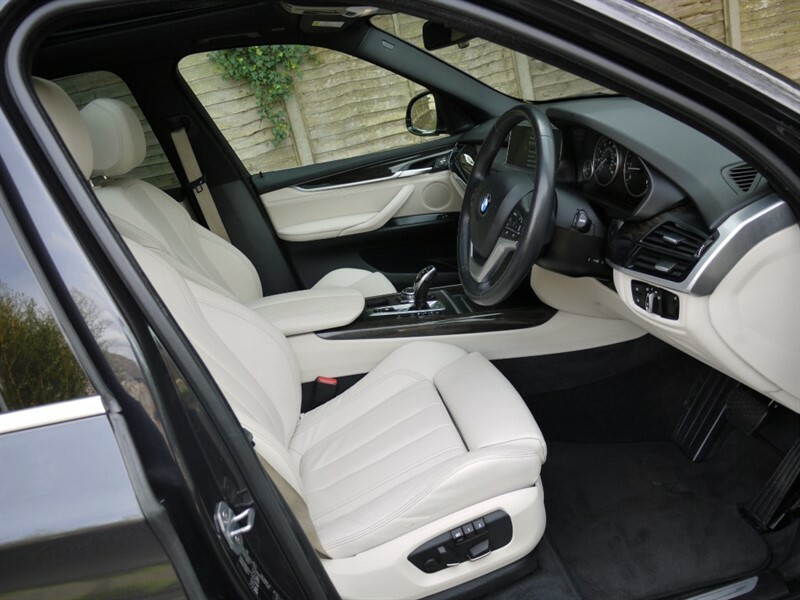 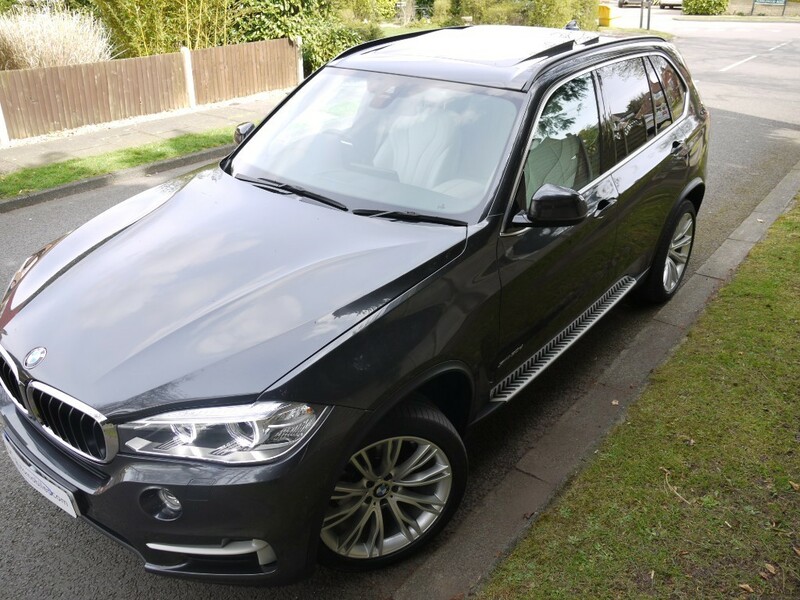 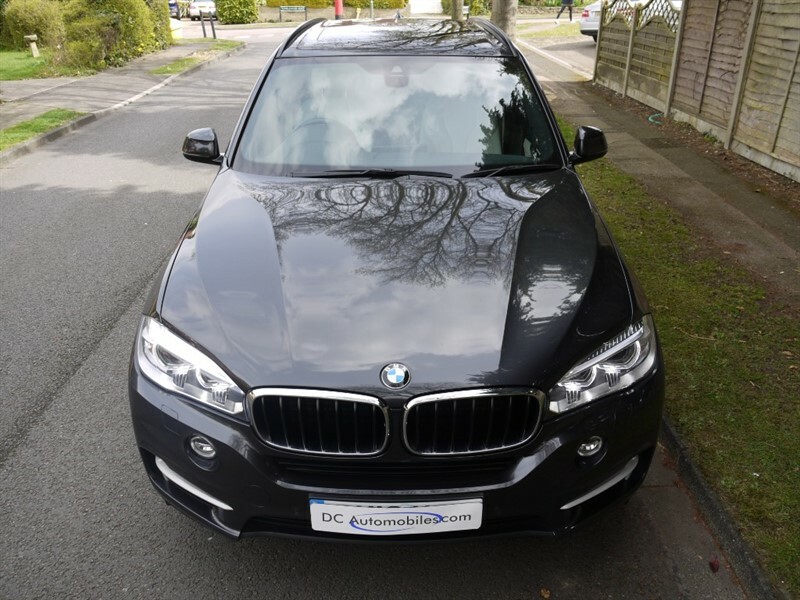 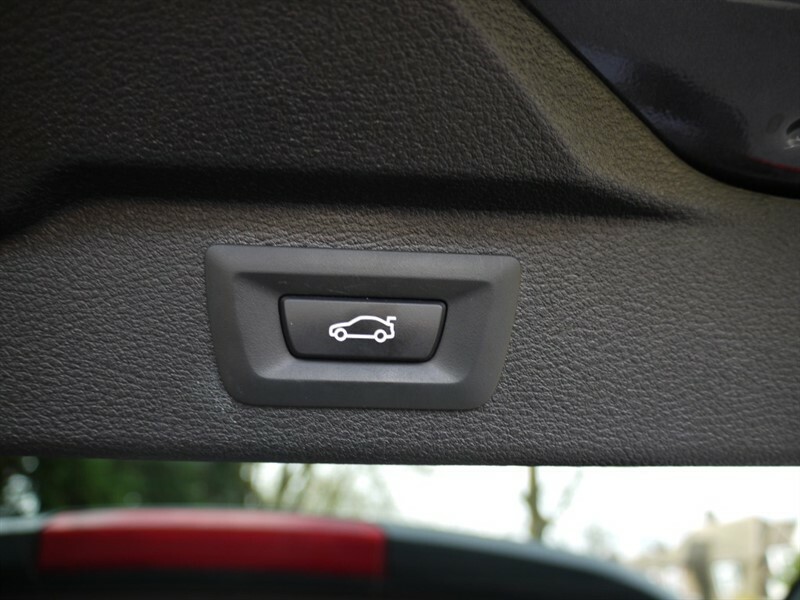 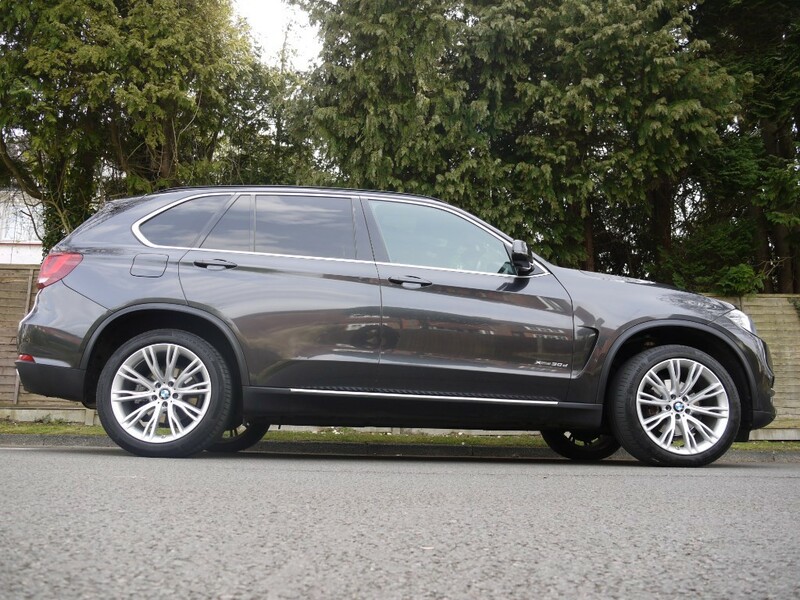 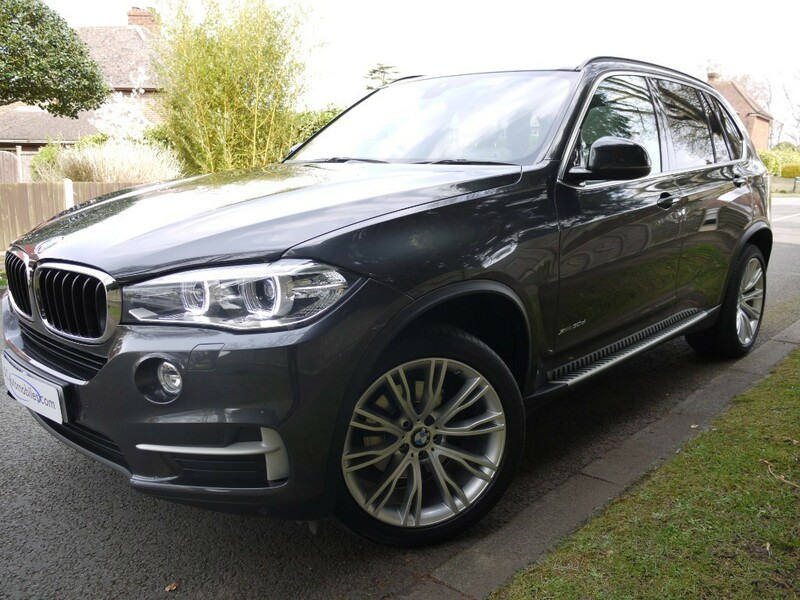 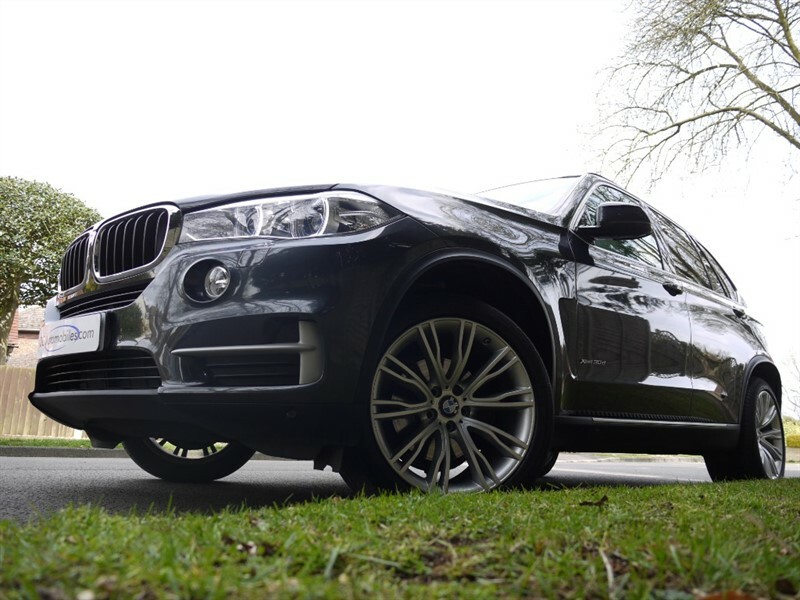 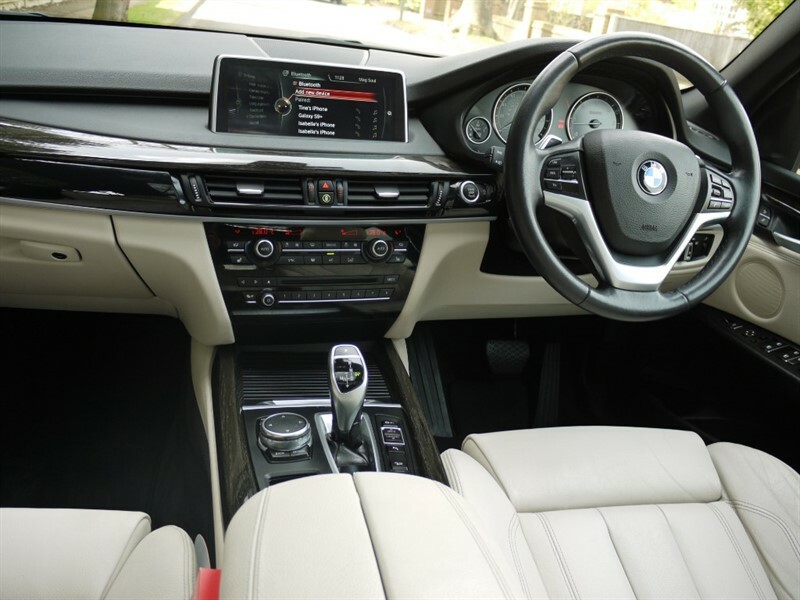 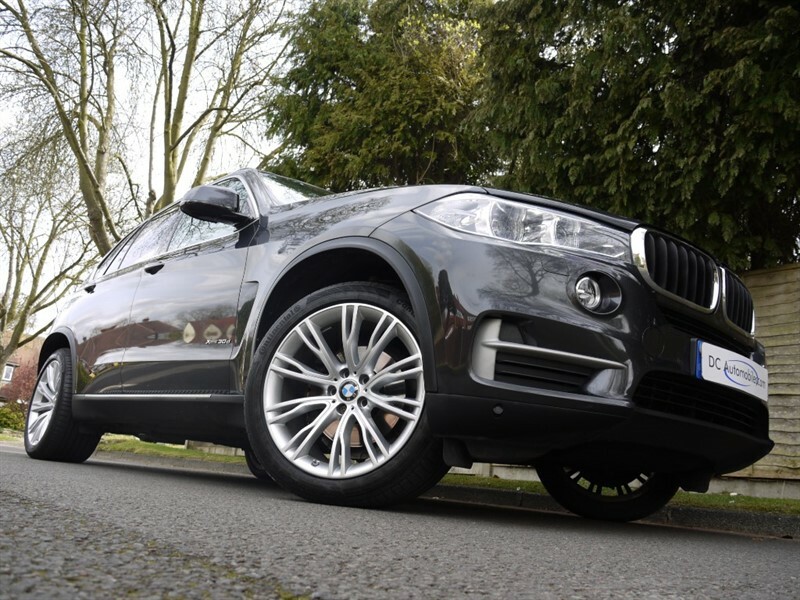 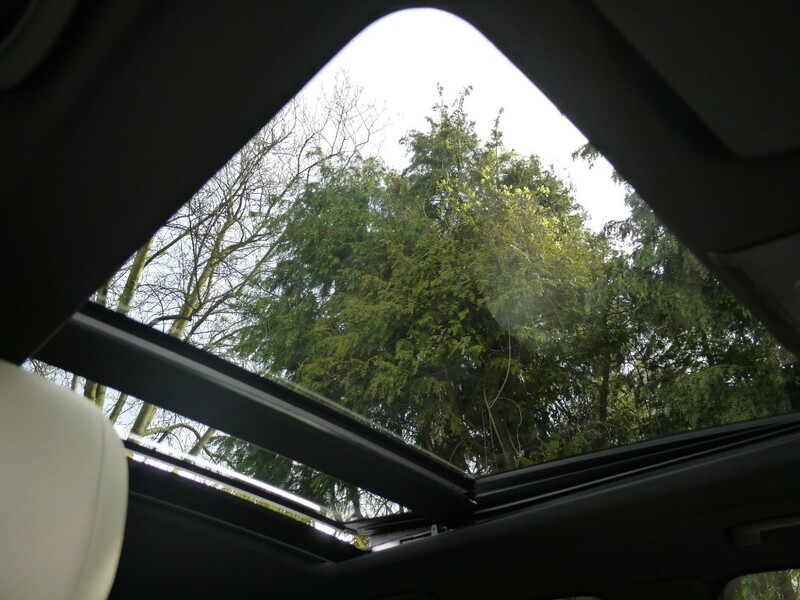 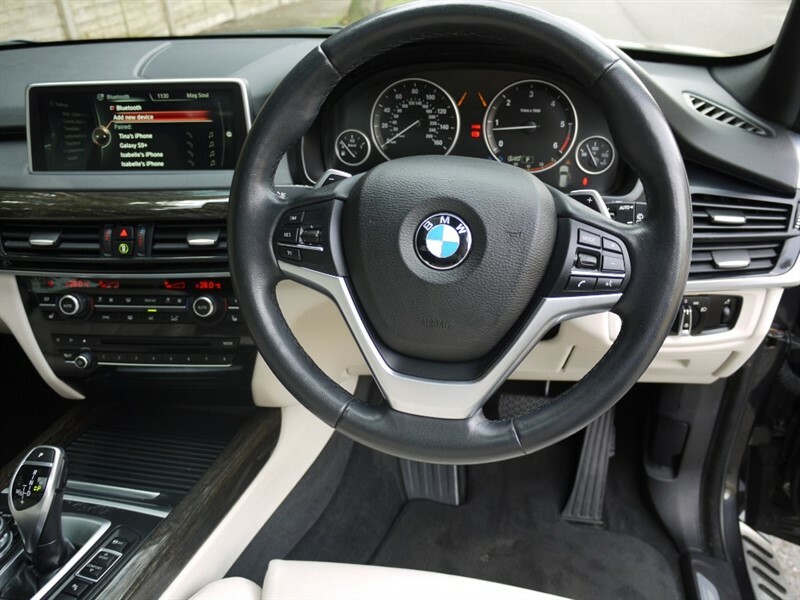 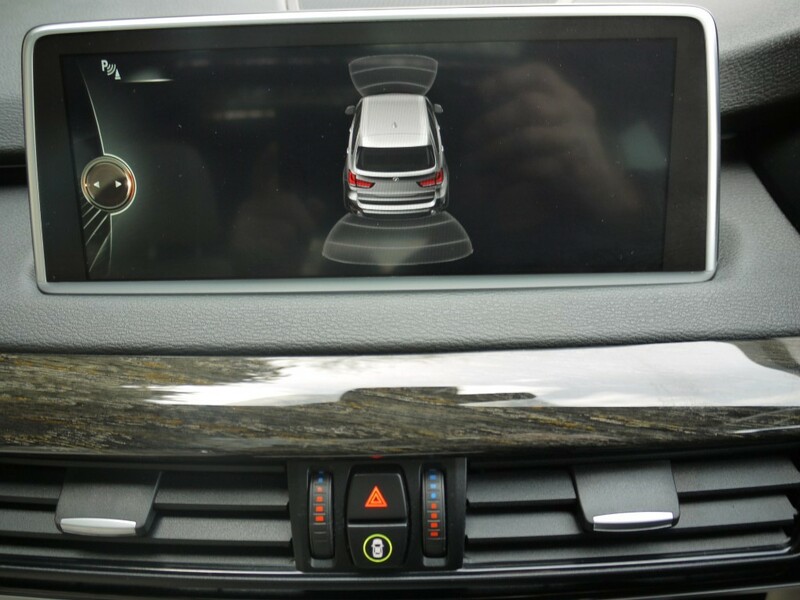 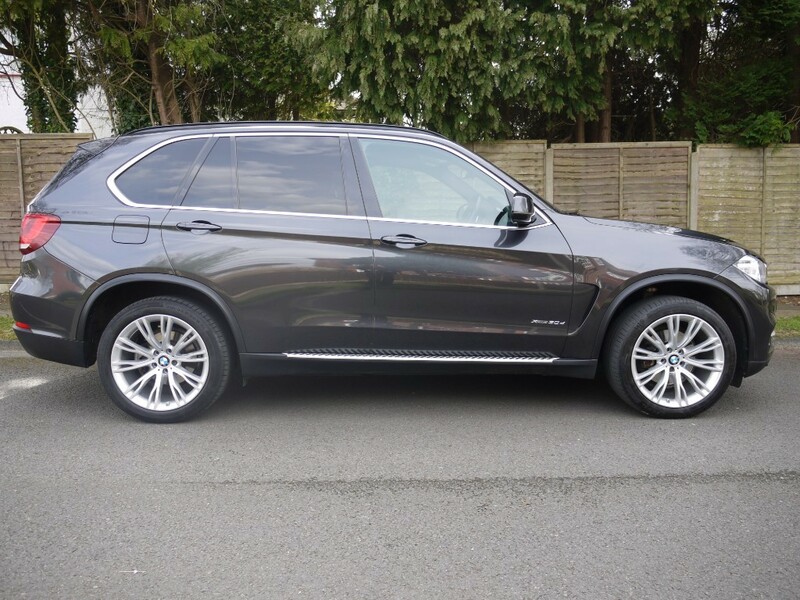 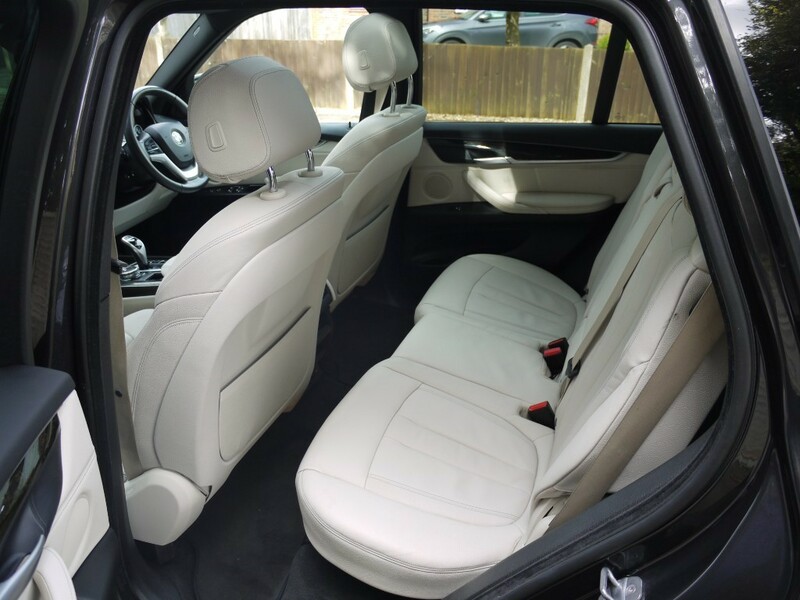 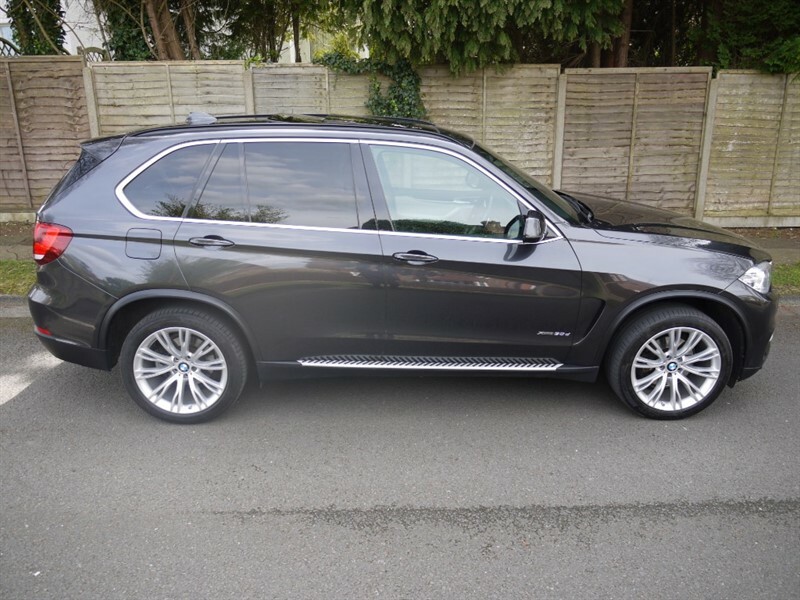 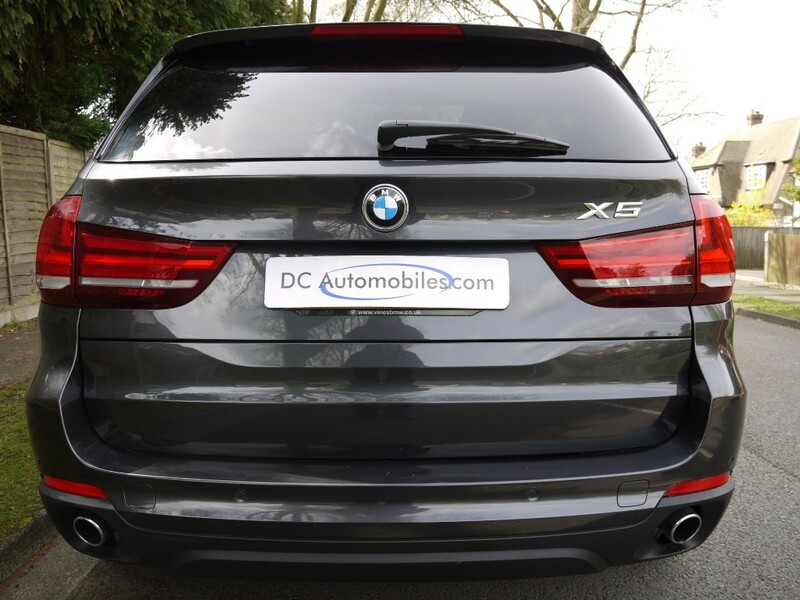 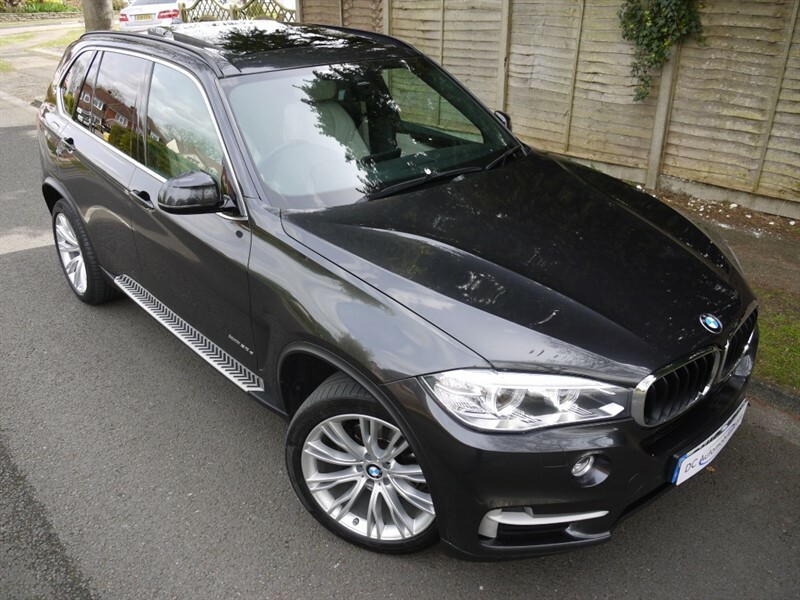 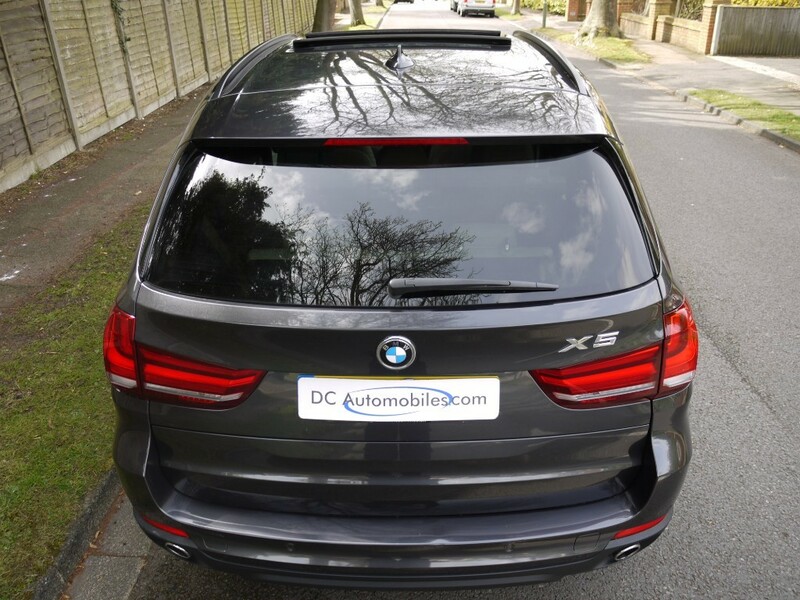 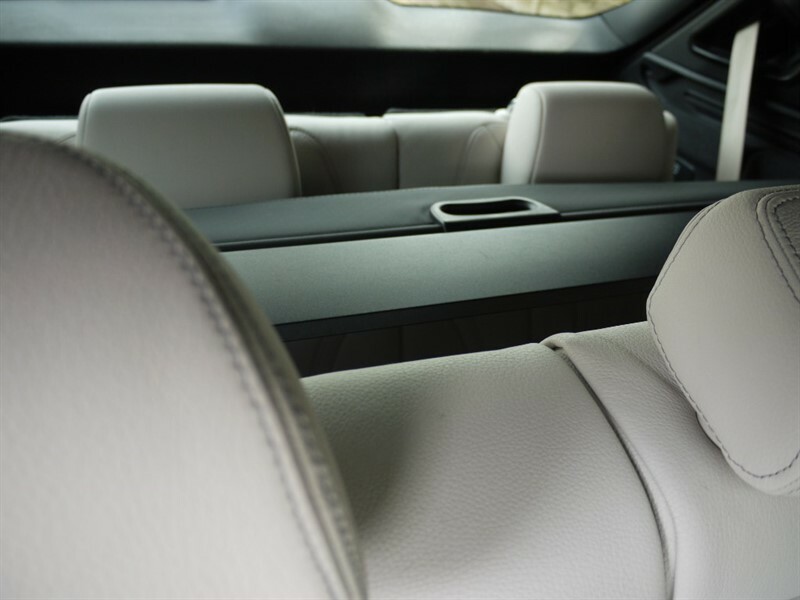 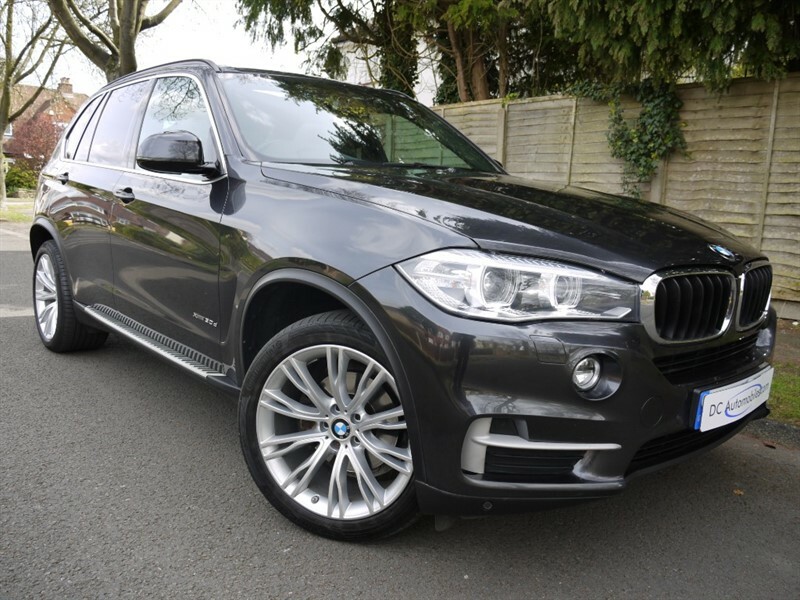 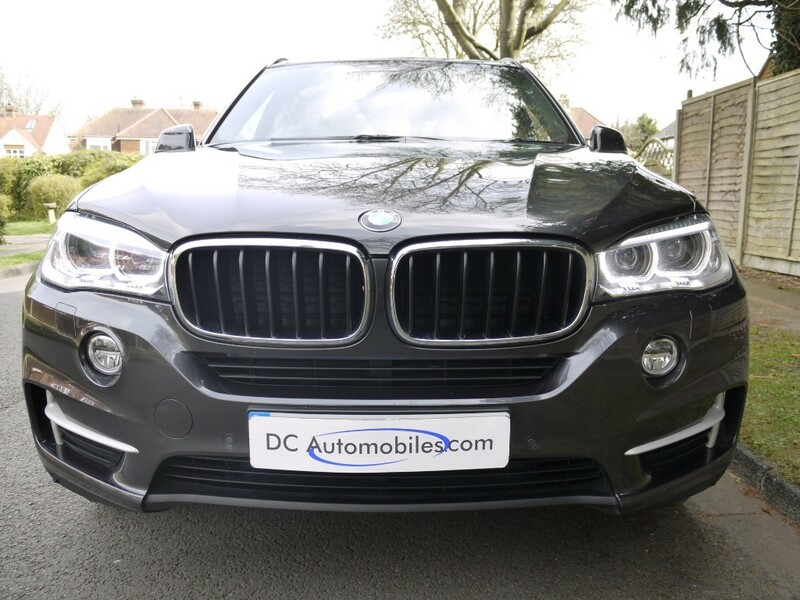 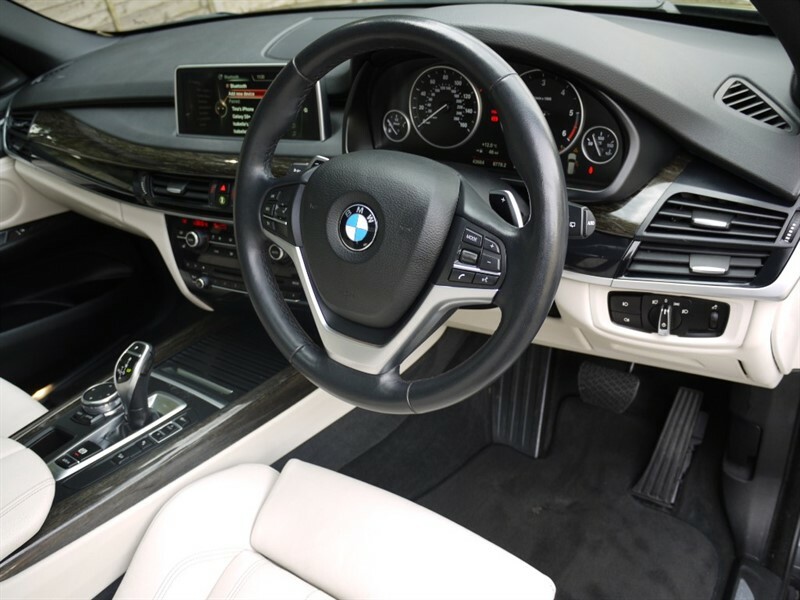 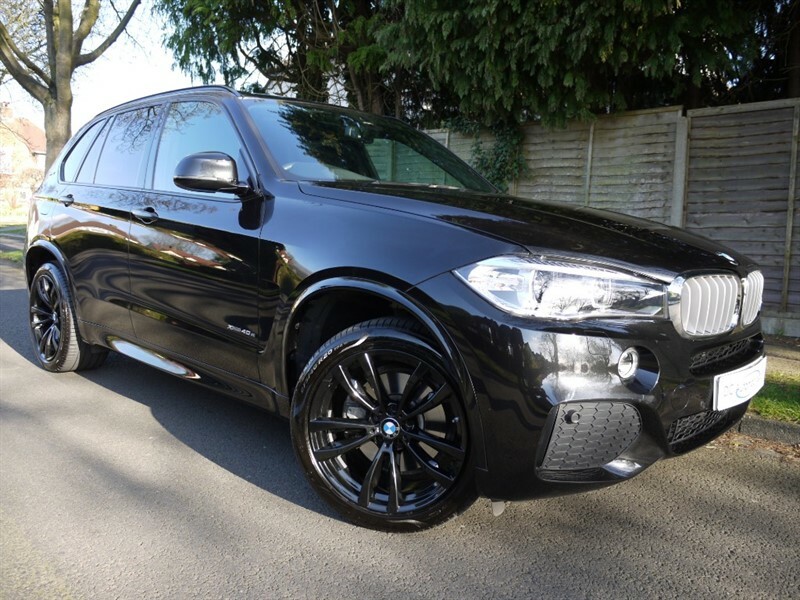 DC Automobiles are delighted to offer this BMW X5 3.0 30d SE Steptronic xDrive (s/s) 5dr Finished in Sophisto Grey Metallic with Full Ivory White Leather Trim. 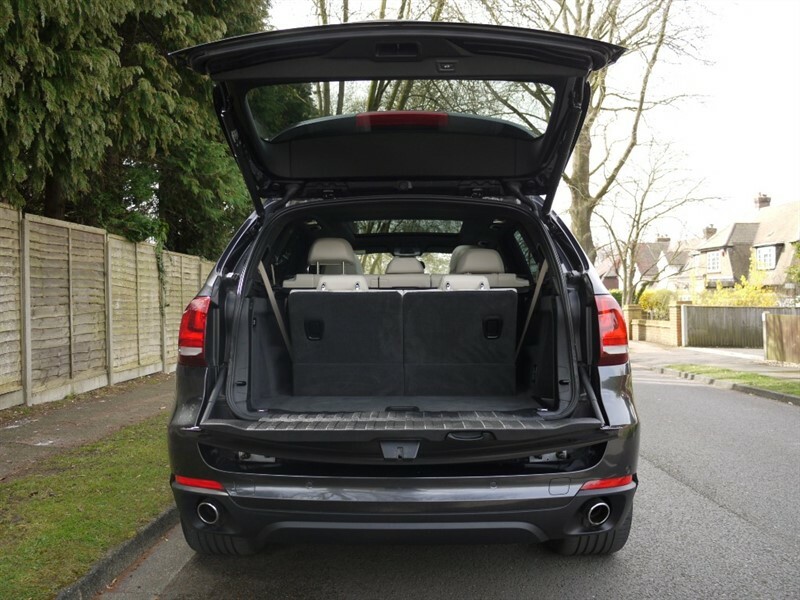 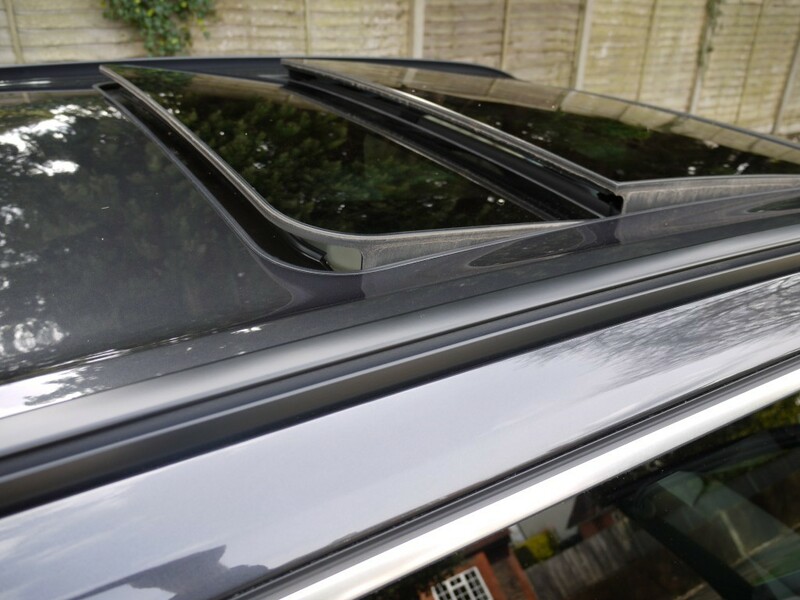 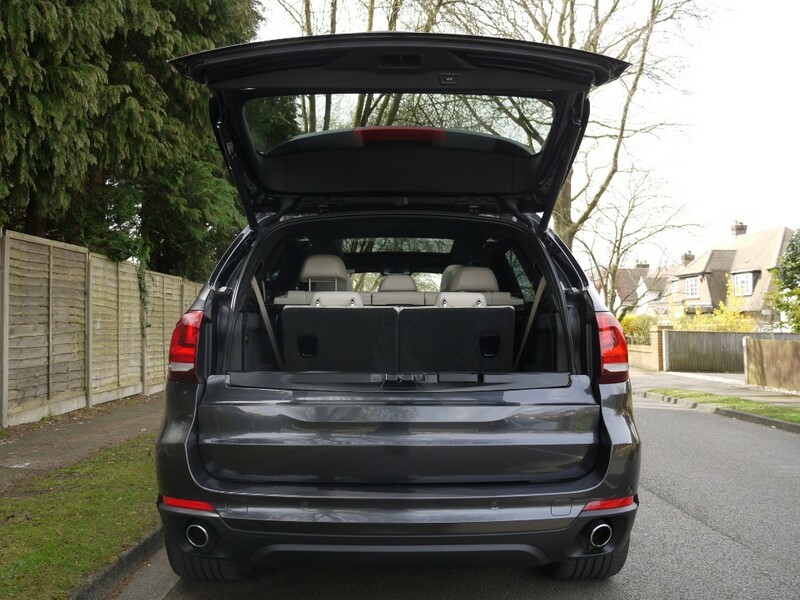 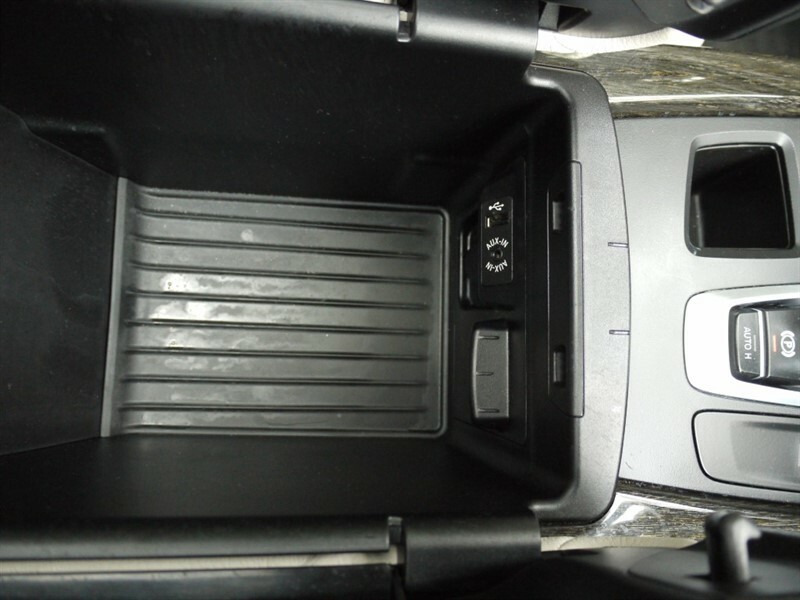 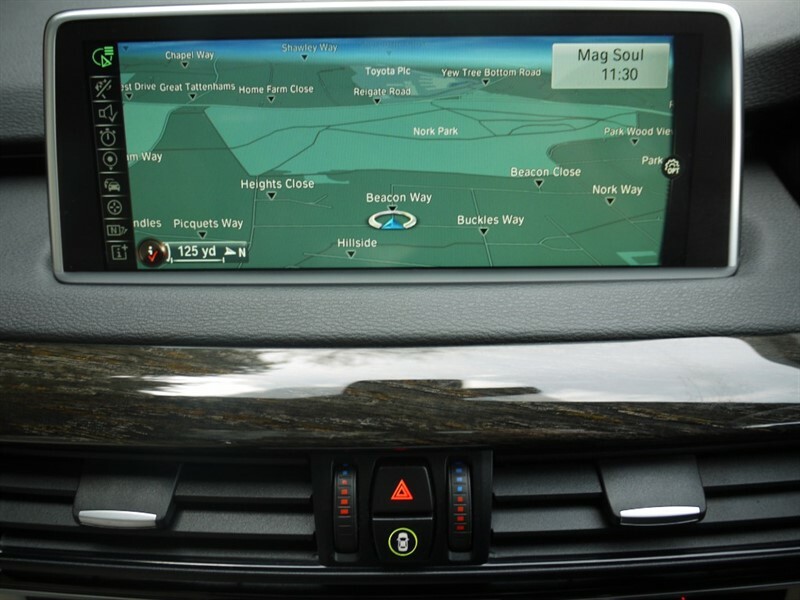 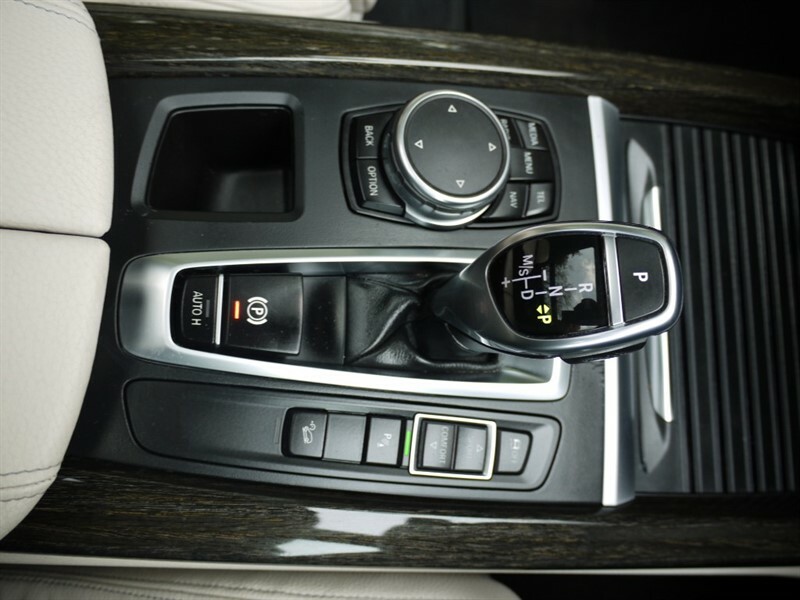 The specification includes 20" Alloys, ABS, USB, AUX, ACC Dual, Cruise Control with Speed Limiter, Professional Satellite Navigation, CD, Computer, Remote Central Locking, 4 Electric Windows, Electric Panoramic Glass Sunroof, Electric Folding Heated Dimming Mirrors, Electric Memory Sports Heated Front Seats with Lumbar Support, Heated Folding Rear Seats, Front and Rear Park Distance Control, Traction Control, DAB Radio, Electric Steering Column, Heated Steering Wheel, Running Boards, Roof Rails, Day Running Lights, High Beam Assist, Rain Sensing Wipers, Bluetooth Phone Connectivity with Voice Control, Switchable Suspension, Sun Protection Glass, Keyless Go, Auto Dipping Rear View Mirror, Hill Hold Assist, Pro Media Dynamic Pack, Headlamp Wash, ISOFIX, Child Lock, Switchable Passenger Airbag, 3 X Rear Seat Belts, Front Fogs, Wood Inlays, Auto Boot Lid Operation, Soft Close Doors, Amercian Oak Interior Trim, Third Row Seating, Lumbar Support, High Beam Assist, Dynamic Package, Cold Weather Package, Connected Drive Services Packages, 20" Orbit Grey BMW V Spoke Alloys, Exterior Trim Matt Aluminium. Just 43,647 Miles with BMW Service History.